We power cloud TV solutions for some of the world’s largest media companies and broadcasters. 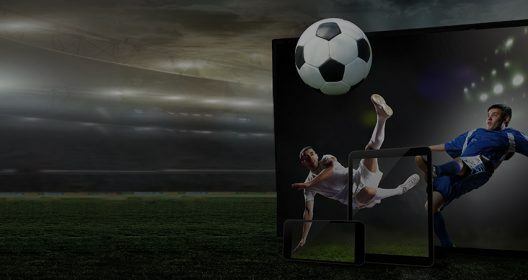 The Kaltura TV Platform is a turnkey solution that lets you create and offer personalized live and on-demand experiences for consumers on any device. Featuring a wide range of business models, it is fully flexible and helps boost ARPU, retention, and net promoter scores. It also offers a modular migration path to paid services by supporting ad, subscription and rental business models in the same app. Whether you have yet to embark on your cloud TV journey or are already en route, Kaltura has the track record and expertise you need. 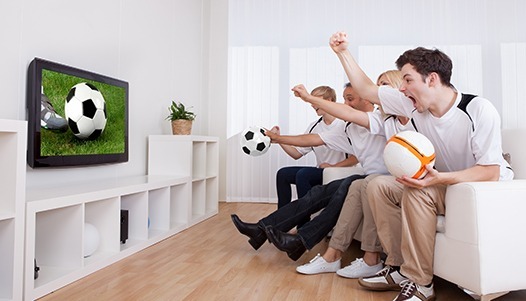 Kaltura is well versed in helping media companies and broadcasters create modular, tailored multi-screen cloud TV experiences that boost engagement, however intense the competition for eyeballs. We give you the flexibility to run a range of services – for example, a skinny bundle, an SVOD and/or an AVOD service – all on the same cloud TV platform, and to offer multiple business models on a single app. Plus we make it simple to tailor the experience for each user on each service. We make it fast and simple for users to find content they want to watch whatever the number of content sources and screens in play. 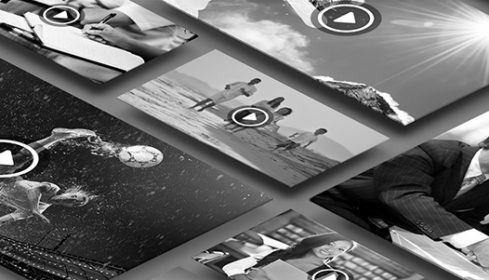 Building on our strong track record in video content and metadata management, we can streamline your content operations and integrate multiple metadata sources including broadcast, VOD and OTT apps to enhance efficiency. Our recommendation engine supports unified discovery and uses AI and machine learning to suggest new content to viewers based on metadata, viewer profiles, viewing history and trending content. This way, viewers always find something interesting to watch. As personalized UIs are becoming the norm, we provide a range of pre-integrated, highly configurable front-end applications from top UX designers. This allows you to create beautifully branded user interfaces for every screen – at a fraction of the cost and time of bespoke solutions. Users can also sign up to receive notifications about certain topics, further personalizing the experience and increasing engagement. You can integrate Kaltura’s APIs within existing apps to tailor your cloud TV services for viewing on a choice of devices. Our learning platform incorporates AI techniques that let you analyze data and use these insights to segment audiences by interests and viewing behavior. The Kaltura TV Platform framework makes it easy to dynamically curate content from multiple sources (e.g. VOD, EPG, video clips, text) and present it across multiple screens for a personalized viewing experience. In just a few clicks you can customize your UIs to deliver personalized promotional offers, highlight new content arrivals, and manage preferences including parental control. The platform’s automated personalized content designation and promotion capabilities let you place and arrange content on in-app dedicated rails, and manage personalized SMS, email and in-app notifications about promotional offers and suggested content. Your content is your most important asset. Which means that every piece of content must get the eyeballs it deserves. Packaging your cloud TV content in the most compelling way for every individual consumer is key. With our platform you can choose the right monetization model for every single user – whether ad-based, premium, download, electronic sell-through or a mix of them all. We give you the tools to mix and match multiple business models and boost ARPU. And to change price plans and promotional offers or modify other services in a flash. Plus Kaltura’s easy integration with payment and billing gateways delivers a seamless experience. This offers true business freedom. Manage the monetization of all your TV services and promotional offers from a single central platform. Turns viewers into fans by analyzing and segmenting the behavioral and viewing data captured by the platform. Kaltura’s cloud scale TV platform does all this and more. This eliminates the need to invest in expensive new equipment, streamlines operational processes, increases agility, and ultimately de-risks your direct to consumer journey.